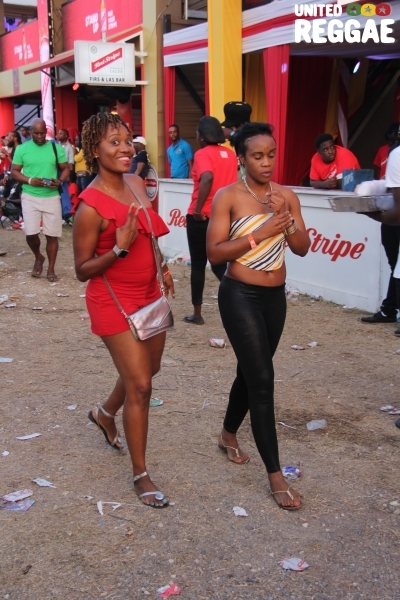 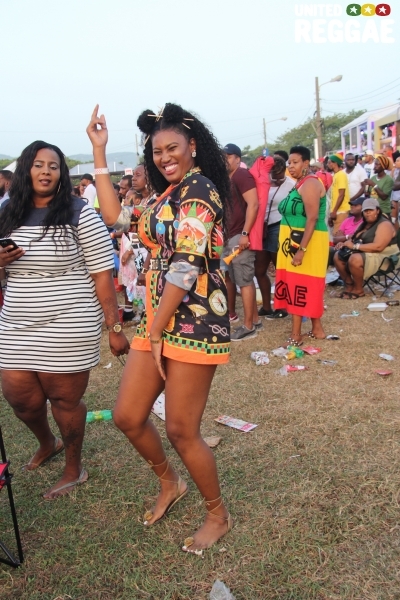 A huge success for this Dancehall Night. 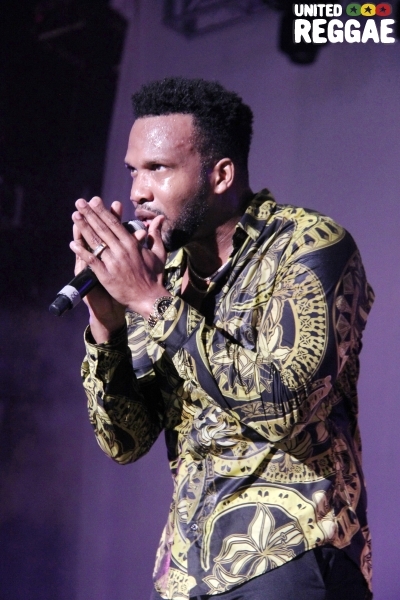 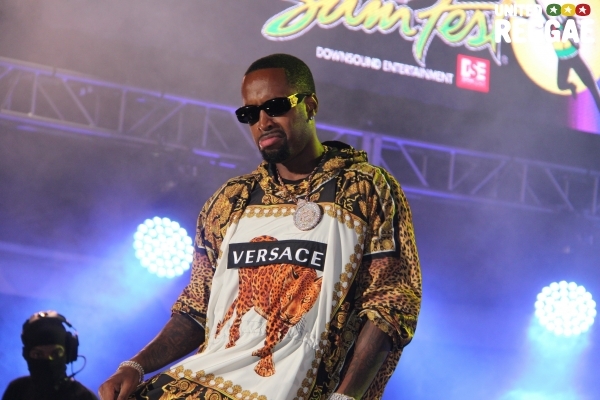 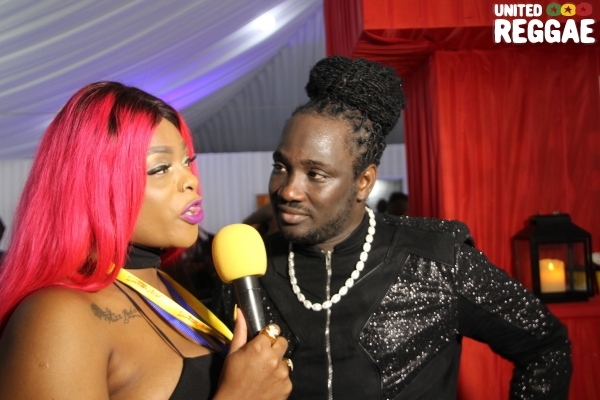 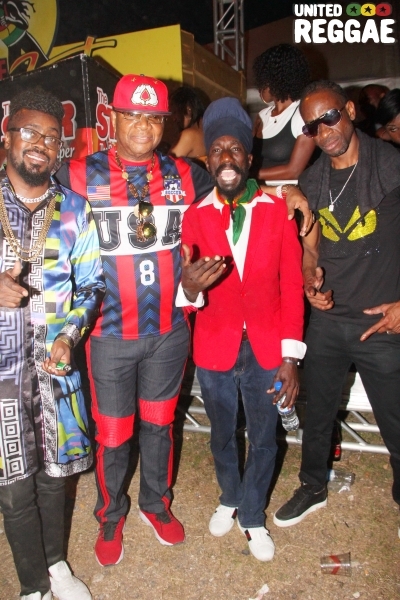 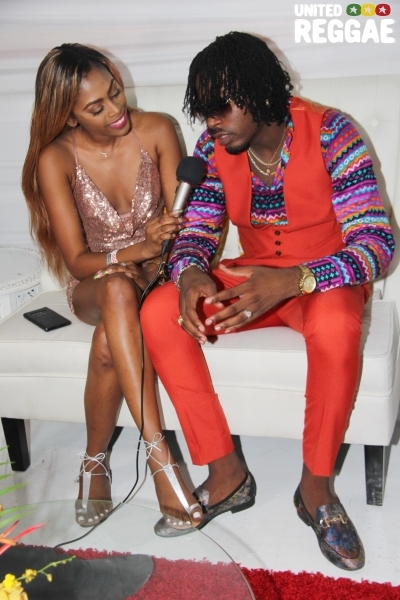 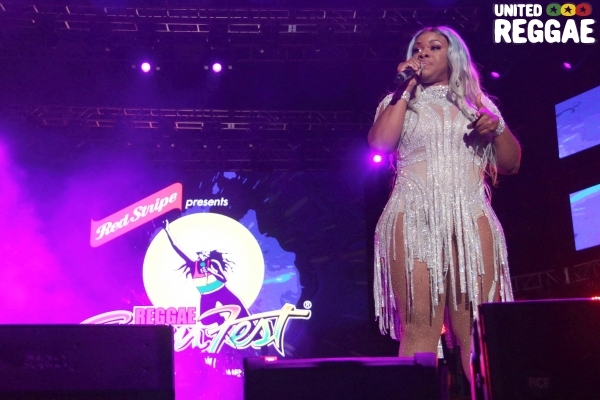 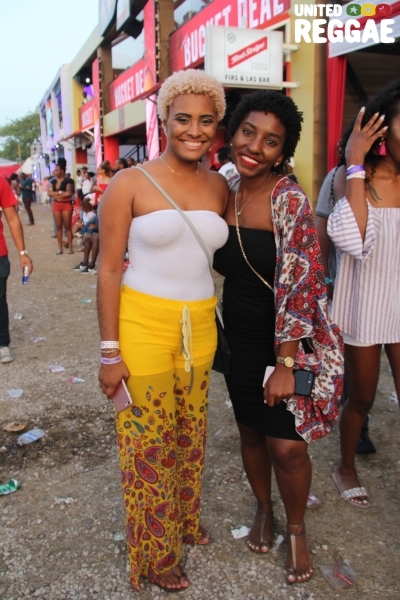 Some of the biggest dancehall entertainers in the business turned out for this year’s staging of Reggae Sumfest 2018 Dancehall Night which was held at Catherine Hall, Montego Bay on July 20, 2018. 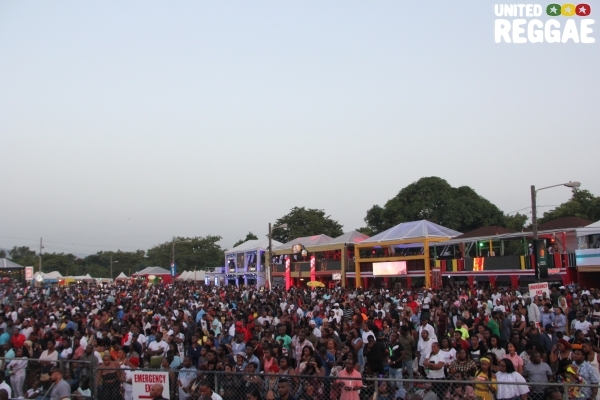 The show started promptly at 7pm. 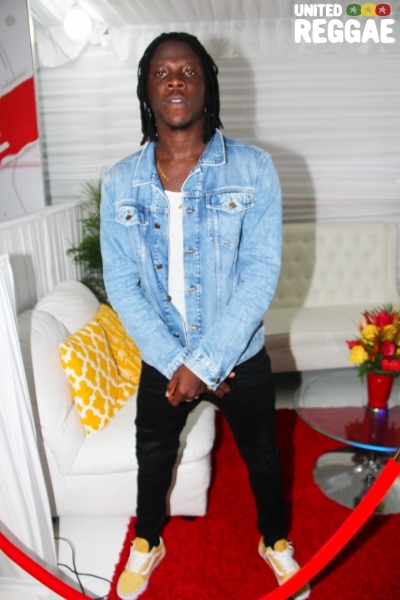 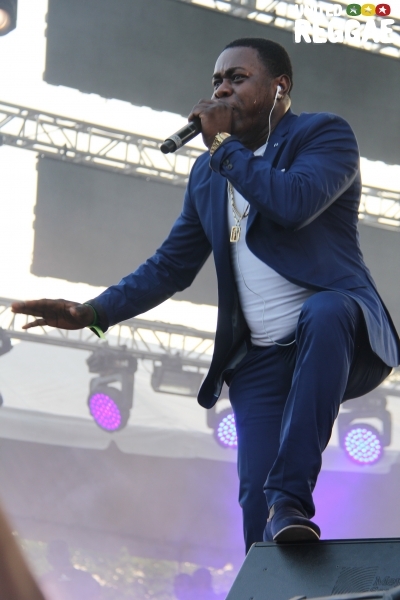 The audience were treated to performances by new Ghanaian sensation Stonebwoy. 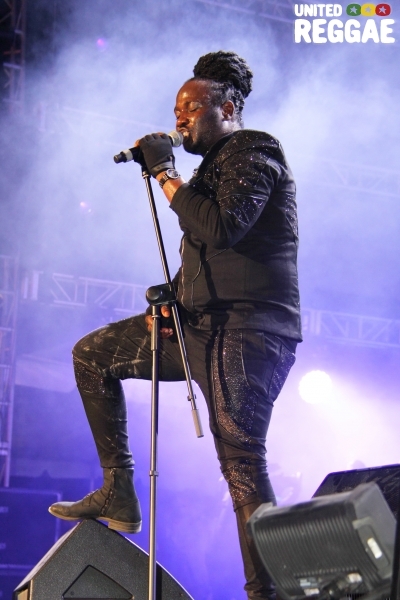 On the heels of his upcoming album Hope River and though he came on early in the lineup, Sasco delivered a commanding performance. 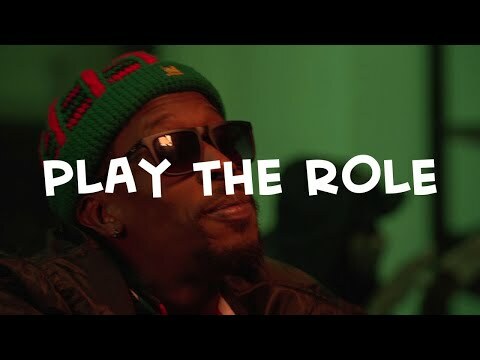 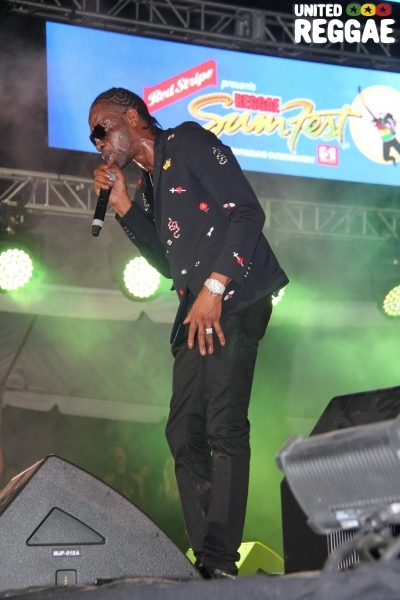 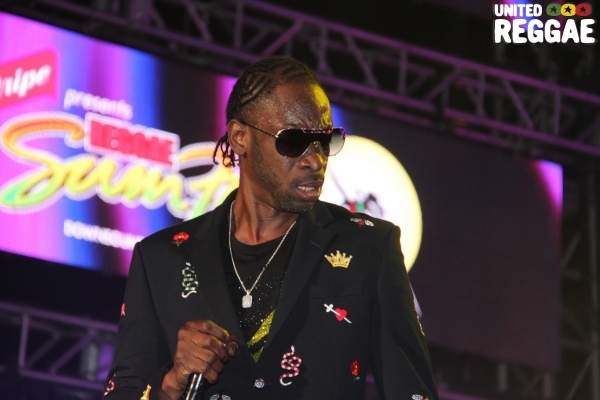 Bounty Killer delivered his usual high energy performance with his stinging social commentary. 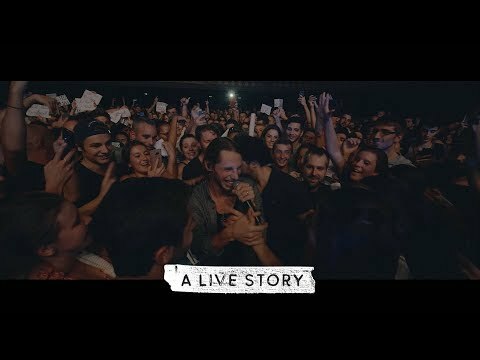 The audience went wild and stayed with him throughout his set. 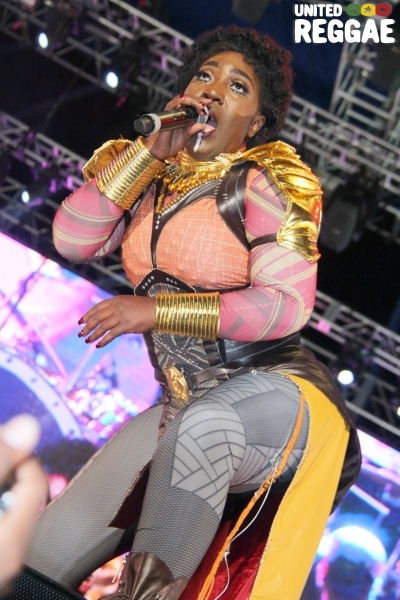 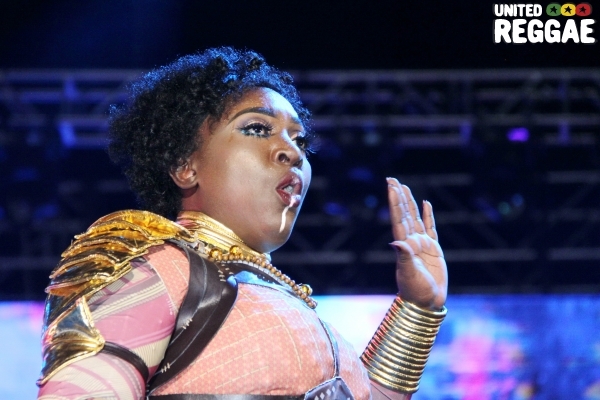 Spice who was fully decked in her Wakanda inspired outfit also delivered a very entertaining perfromance. 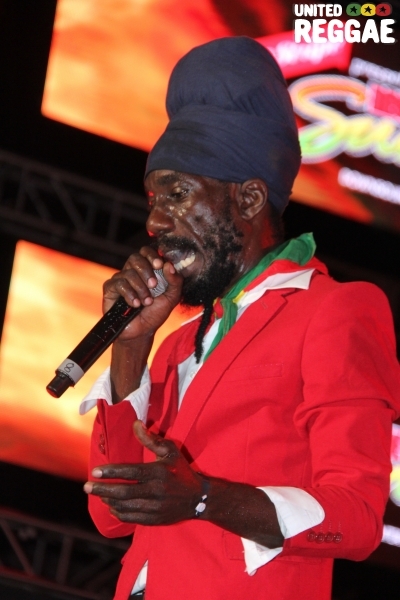 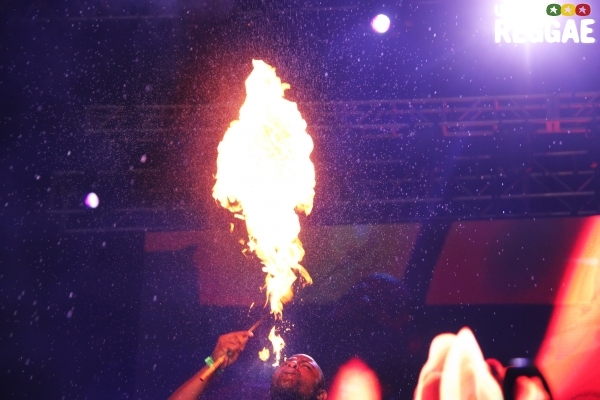 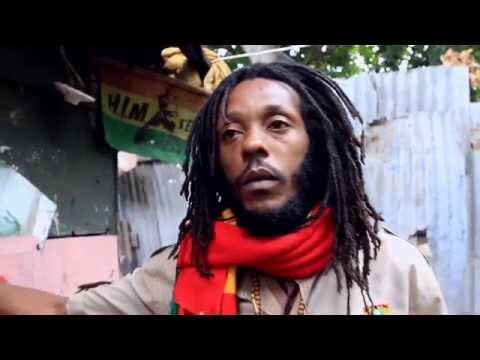 Great performances were also done by Sizzla, I Octane, Ding Dong and Ravers Clavers. 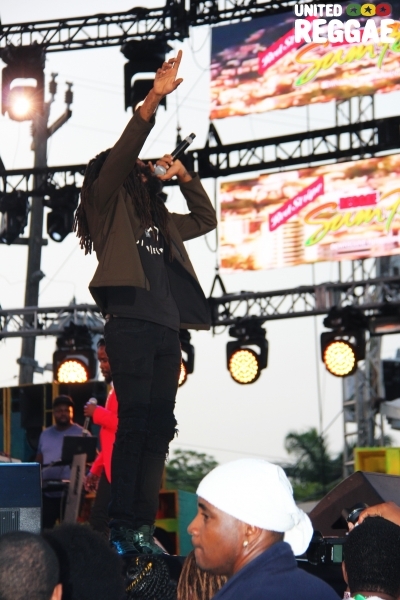 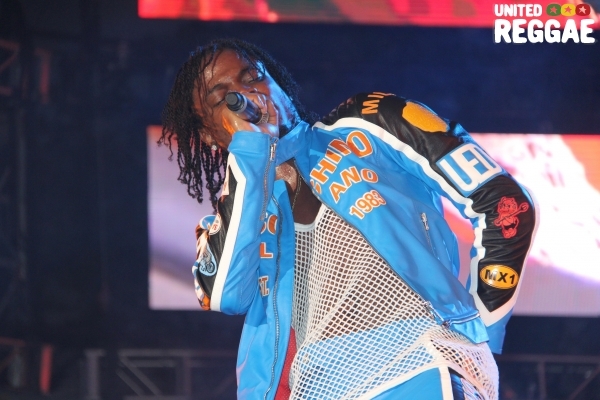 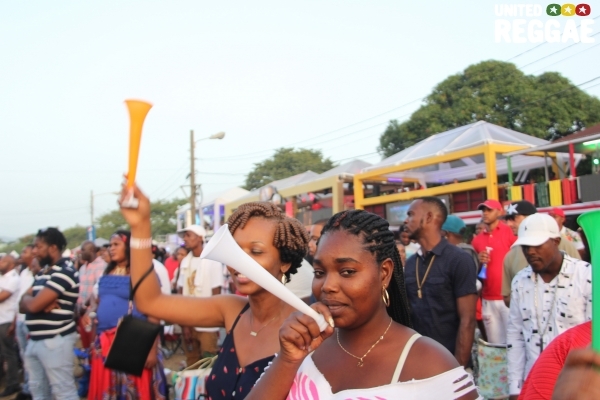 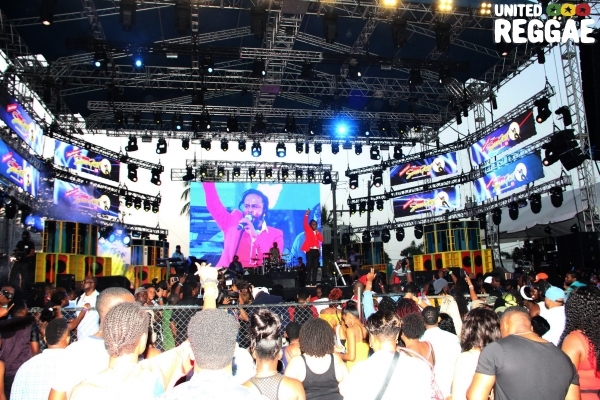 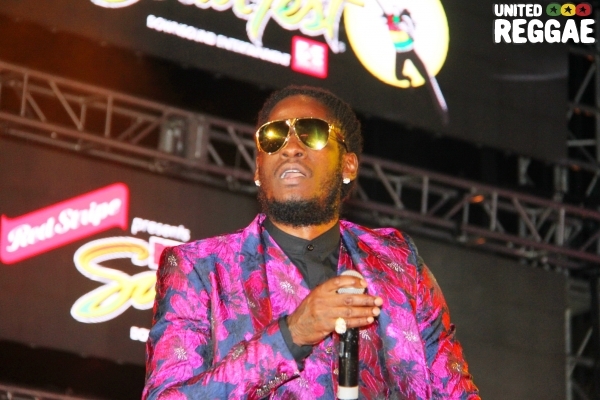 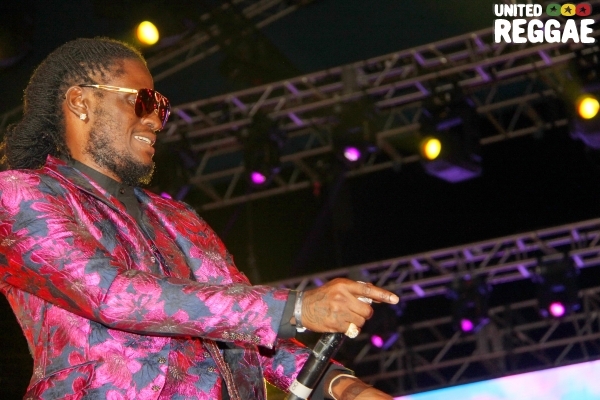 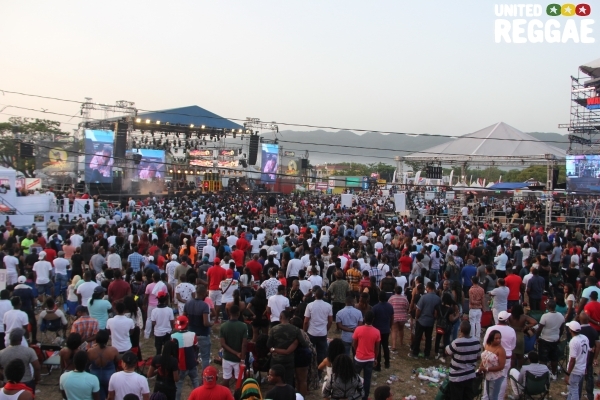 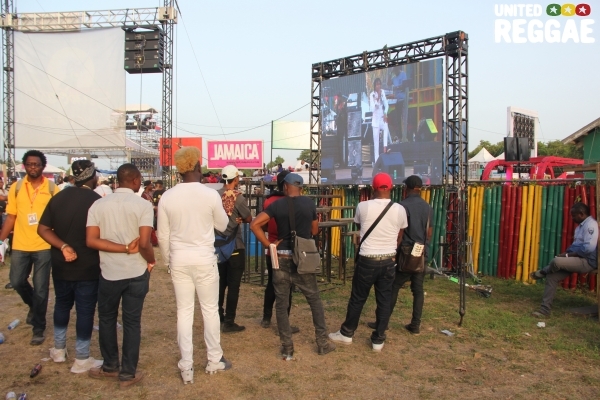 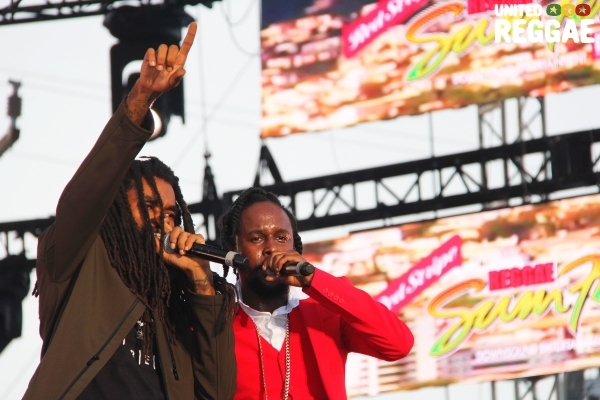 Aidonia and Masicka were among the other acts that performed. 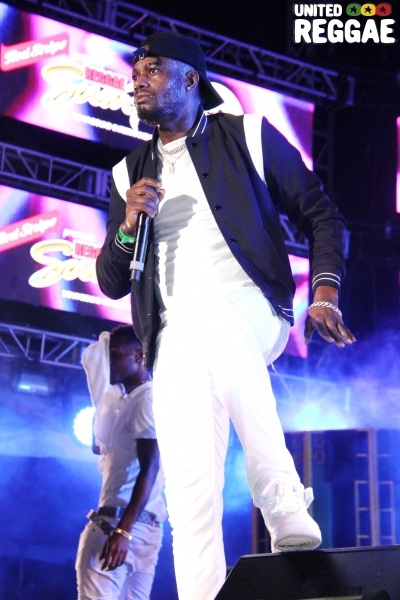 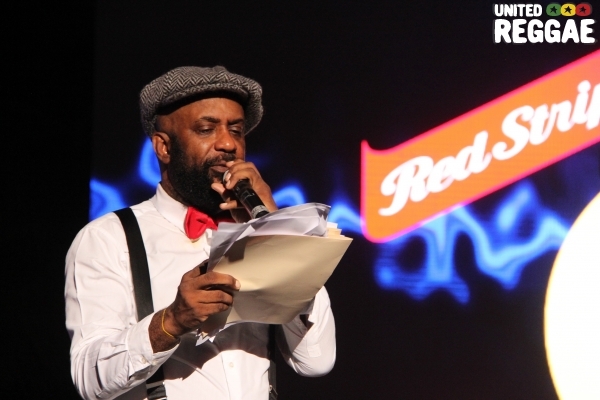 There was no question that each artiste who performed came to deliver in their best, and that they did. 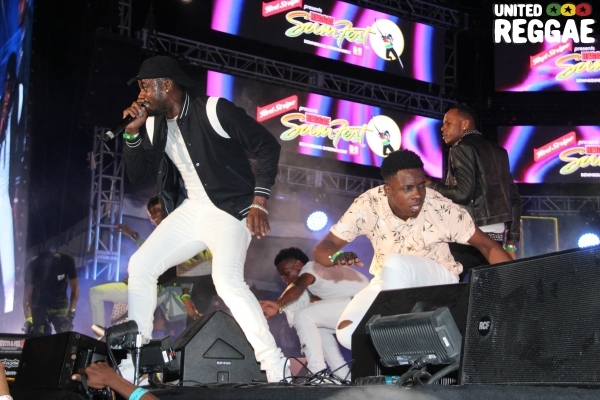 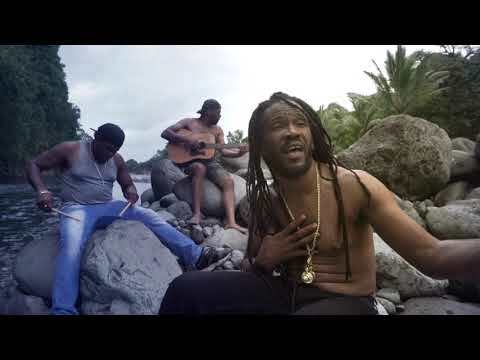 Popcaan who performed in the early hours of Saturday morning was joined on stage by Dre Island to sing their hit single, We Pray. 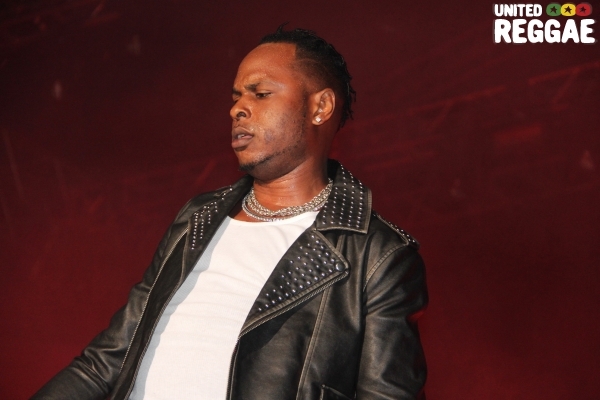 Dancehall night was fittingly closed with a 'Mobay Tribute' which included Rygin King, Teejay & Tommy Lee Sparta.